Following Hannibal's crushing victory at the battle of the Trebbia, the reeling Roman Republic sent a new army under the over-confident consul Caius Flaminius to destroy the Carthaginian invaders - unbeknownst to him they were ready and waiting. The destruction of the Roman force at Lake Trasimene firmly established Hannibal as one of the Ancient World's greatest commanders thanks to his use of innovative tactics, including the first recorded use of a turning movement. The Romans would not send another major army to confront him until the battle of Cannae in 216 BC. 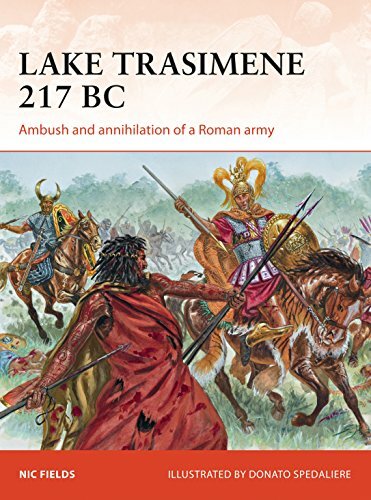 This new study, based on recent archaeological work on the battlefield itself, tells the full story of one of Hannibal's greatest victories with the help of maps, full-colour illustrations, and detailed sections on the make-up of the armies and their commanders. During World War II, the two pre-eminent mechanized infantry forces of the conflict, the German Panzergrenadier arm and the US Army's armoured infantrymen, clashed in France and Belgium after the Normandy landings. 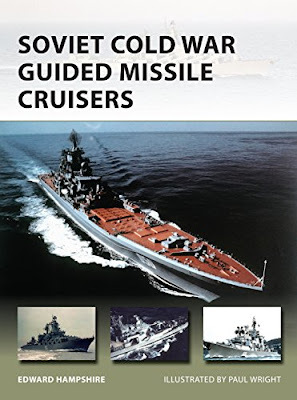 These engagements went on to profoundly influence the use of mechanized infantry in the post-war world. 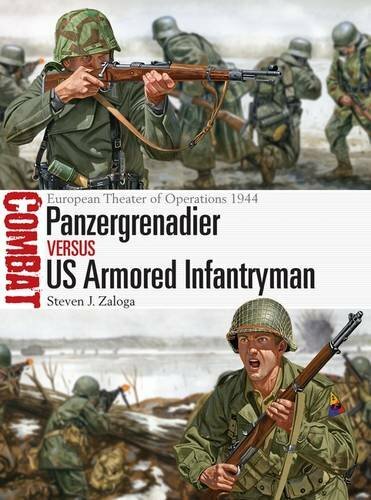 Drawing upon a variety of sources, this book focuses on three key encounters between July and December 1944 including during Operation Cobra and the Battle of the Bulge, and examines the origins, equipment, doctrine and combat record of both forces. 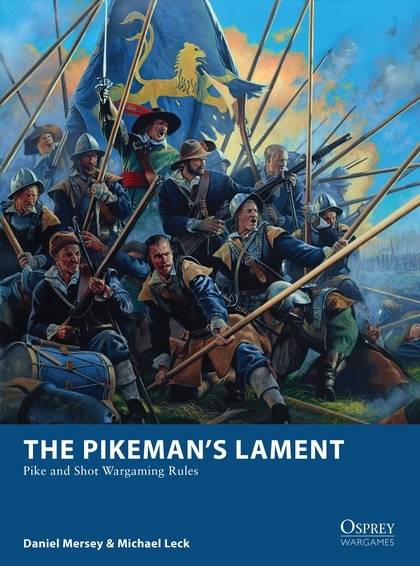 With specially commissioned full-colour artwork and maps, this study sheds light on the evolving nature of mechanized warfare at the height of World War II. Over the eight years of the Vietnam War, US forces used three major types of equipment sets, with numerous modifications for particular circumstances. Different equipments were also used by Special Forces, the South Vietnamese, and other allied ground troops. 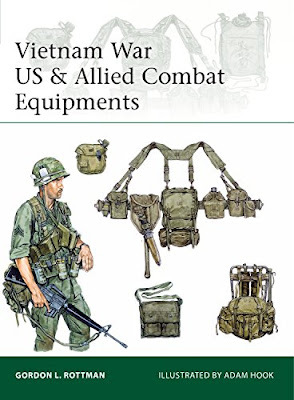 Vietnam War US & Allied Combat Equipments offers a comprehensive examination of the gear that US and allied soldiers had strapped around their bodies, what they contained, and what those items were used for. Fully illustrated with photographs and artwork detailing how each piece of equipment was used and written by a Special Forces veteran of the conflict, this book will fascinate enthusiasts of military equipment and will be an ideal reference guide for re-enactors, modellers and collectors of Vietnam War memorabilia. There are many broad studies of the Vietnam War, but this work offers an insight into the harrowing experiences of just a small number of men from a single unit, deep in the jungles of Vietnam and Cambodia. 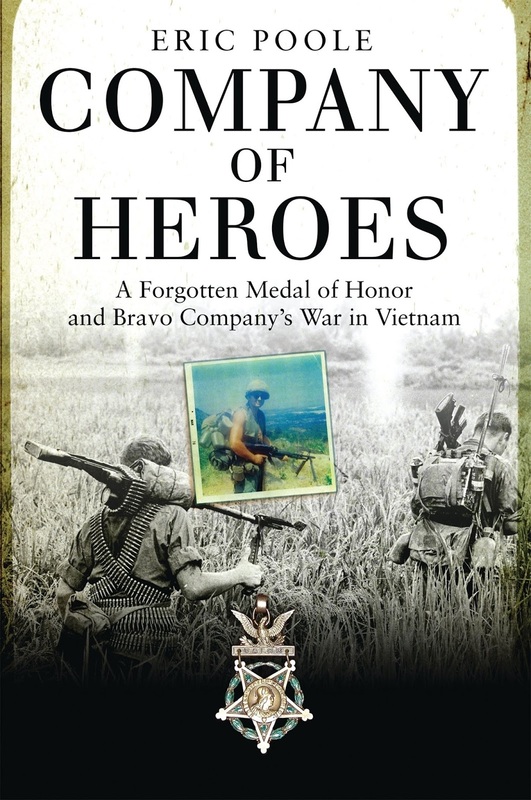 Its focus is the remarkable account of a Medal of Honor recipient Leslie Sabo Jr., whose brave actions were forgotten for over three decades. Sabo and other replacement soldiers in Bravo Company, 3rd Battalion, 506th Infantry (Currahees), 101st Airborne Division, were involved in intense, bloody engagements such as the battle for Hill 474 and the Mother's Day Ambush. Beginning with their deployment at the height of the blistering Tet Offensive, and using military records and interviews with surviving soldiers, Eric Poole recreates the terror of combat amidst the jungles and rice paddies of Vietnam. 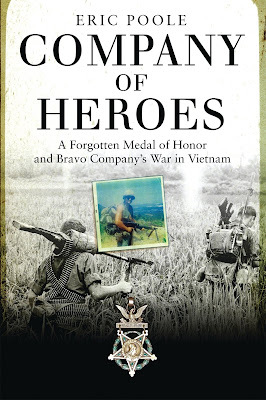 Company of Heroes, now published in paperback tells the remarkable story of how Sabo earned his medal, as Bravo Company forged bonds of brotherhood in their daily battle for survival. 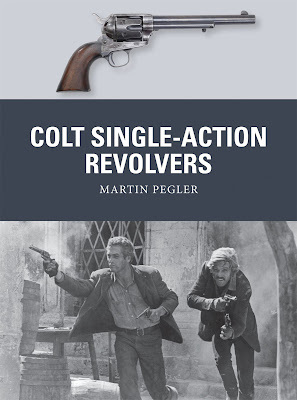 In 1836, Samuel Colt changed the face of warfare with the production of the first of a series of iconic and influential single-action revolvers, including the .44-calibre Colt Walker and the seminal .45-calibre Colt Single Action Army, which remains in production today. These weapons shifted the role of the pistol from single-shot weapon of last resort to a practical and powerful sidearm that gave the user the ability to defend himself once his primary armament was discharged. It transformed cavalry tactics and relegated the sword to a largely ceremonial role in many armies. 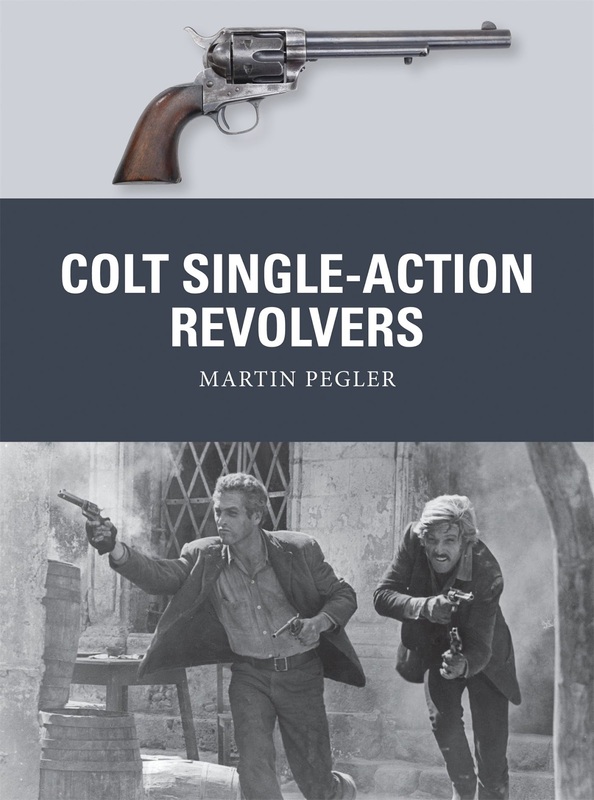 Featuring full-colour artwork, expert analysis and gripping first-hand accounts, this is the absorbing story of Colt's family of single-action revolvers, covering their origins, development, use and lasting impact on the modern world.